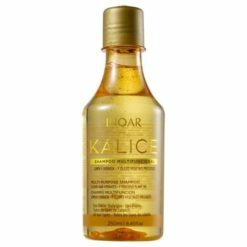 Do you have customers who want keratin treatments with formaldehyde and customers who want formaldehyde-free keratin treatments at the same time? 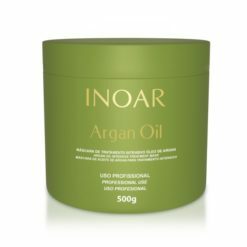 Do you have many African, Eastern, South American customers, who have difficulty switching to formaldehyde-free keratin treatments? 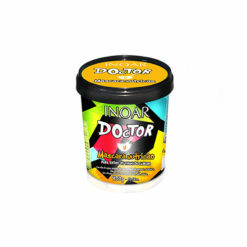 Do you want to offer maximum quality for an excellent price? 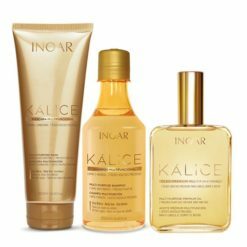 Then you are at the right address at Inoar, with Inoar keratin treatments you have the right solution for every hair type. 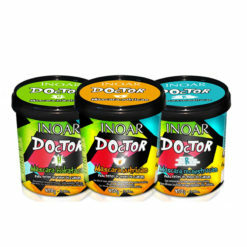 Also a product with the best quality and guarantee for an excellent price. 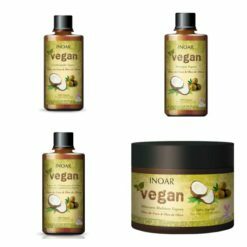 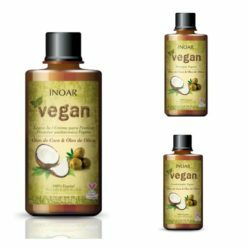 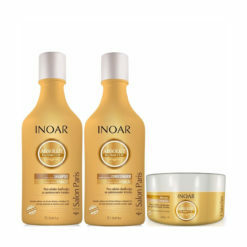 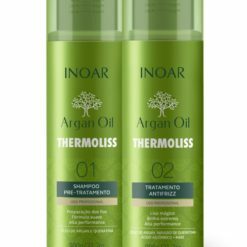 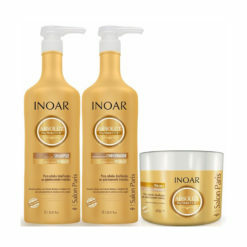 Inoar is a cosmetics brand develops high-quality keratin treatments and home care products, using the latest technology (for keratin treatments) from Brazil. 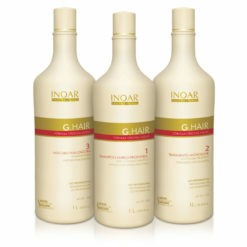 Inoar keratin treatments can be purchased and used by the professionals and home hairdressers. 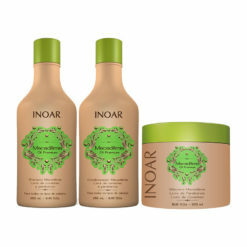 Inoar has five different keratin treatments with formaldehyde and formaldehyde-free keratin treatments. 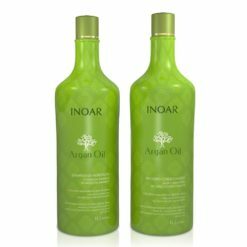 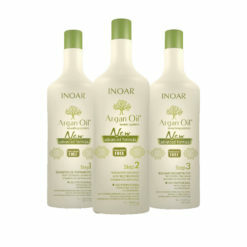 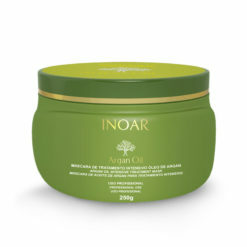 Inoar Argan oil smoothing treatment 100% formaldehyde free. 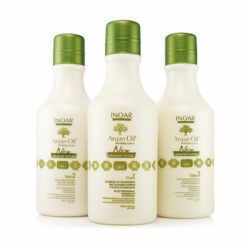 Straightening effect from 60% to 100% depending on the hair type, quality and condition of the hair. 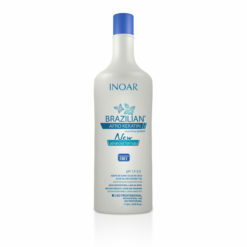 Inoar Brazilian Afro Keratin 100% formaldehyde free. 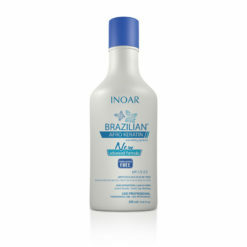 Straightening effect from 60% to 100% depending on the hair type, quality and condition of the hair. 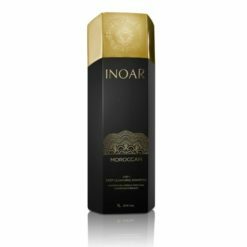 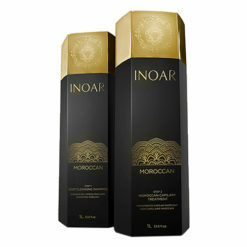 Inoar Moroccan Contains 0.2% formaldehyde. 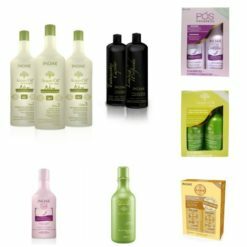 Straightening effect from 60% to100% depending on the hair type, quality and condition of the hair. 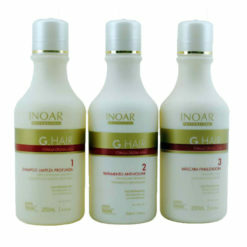 Inoar Ghair contains 0.2% formaldehyde. 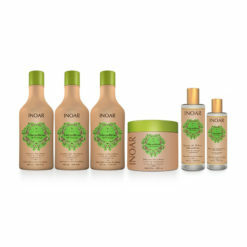 Straightening effect from 60% to 100% depending on the hair type, quality and condition of the hair. 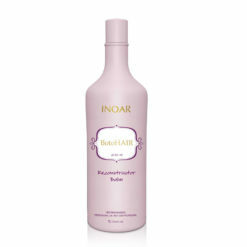 Inoar has 100% formaldehyde-free products and also with formaldehyde. 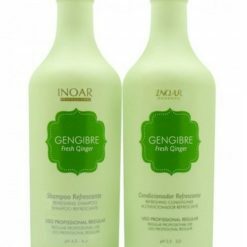 Good for hairdressers who also use products with formaldehyde. 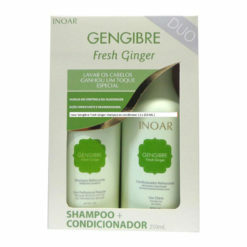 The products can be bought by salons but also a home hairdresser. 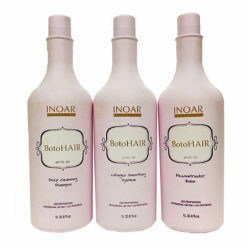 Keratin treatment with the best quality guarantee for an excellent price.